This year, April is just month two of our market activity. The weather issues on the Coast, between December 20th and March 1st, caused a pause in both tourism and in real estate activity. The listing inventory remains very thin. Although Vancouver, Victoria, Nanaimo, Kelowna are noting an increase in listings and a downturn in sales, this may be an outcome of the various provincial taxation measures to “cool” those particular markets…and further civic taxation measures to suppress the market in Vancouver. This may not apply to the secondary home markets. Salt Spring and the Gulf Islands are exempt from the speculation (vacancy) tax, for example. January and February activity options were erased by this unusual winter weather pattern, which left March to signal renewed physicality on Salt Spring and subsequent action. April will continue this rhythm. If a buyer wants to enjoy a new home by summer, then the buyer needs to be acting now. It is becoming oddly busy, and the people viewing appear to be interviewing areas…this is a continuation of Fall 2018. Why you? Why not there? The buyers viewing right now will live here…they are not the recreational/seasonal buyers of past years…and they “want to be sure” about their destination choice. Time lags are involved between first visit to view and final decision to buy…the buyer is thinking things over, and that does take time. To buy on Salt Spring is a choice. Salt Spring continues to have competition from Vancouver Island communities, such as: South Cowichan, outlying neighbourhoods of Victoria (Saanich, Metchosin, Sooke), Parksville/Qualicum, Courtney/Comox. The entire Coast is beautiful. In a way, a realtor has to sell a particular Gulf Island itself first and specific property decisions then come second. To buy on Salt Spring is a choice. 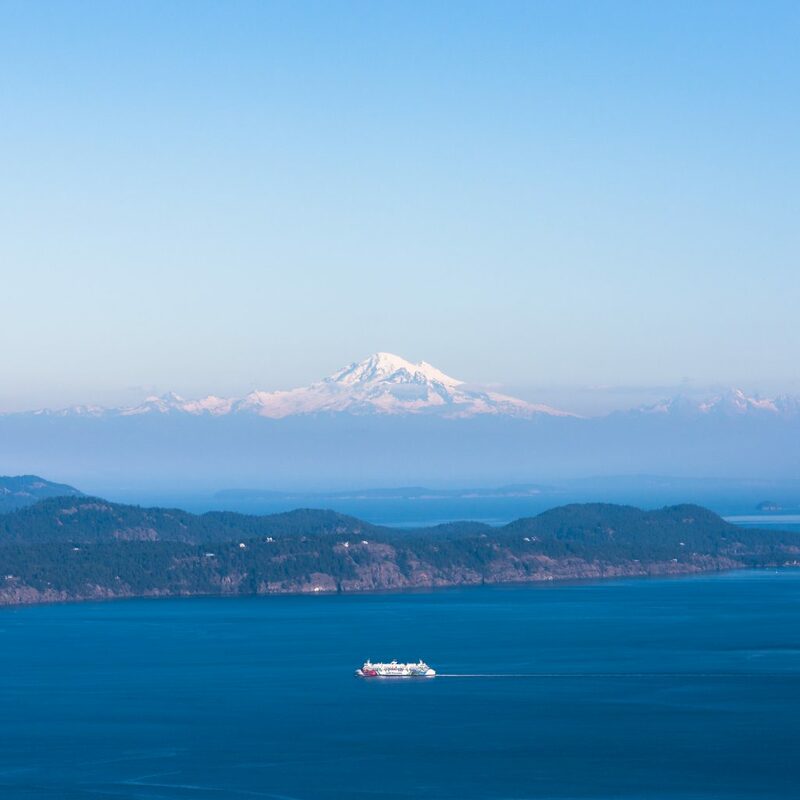 Salt Spring enjoys a year-round lifestyle (there is a life in January as well as in July) and there is a good hospital on Salt Spring, plus three different ferries servicing the Island, plus regular sked year round floatplane services. Everything is available on Salt Spring and it’s also easy to commute to nearby communities (Victoria, Duncan, Nanaimo) if desired. Day trips to Vancouver are also “easy-peasy”. 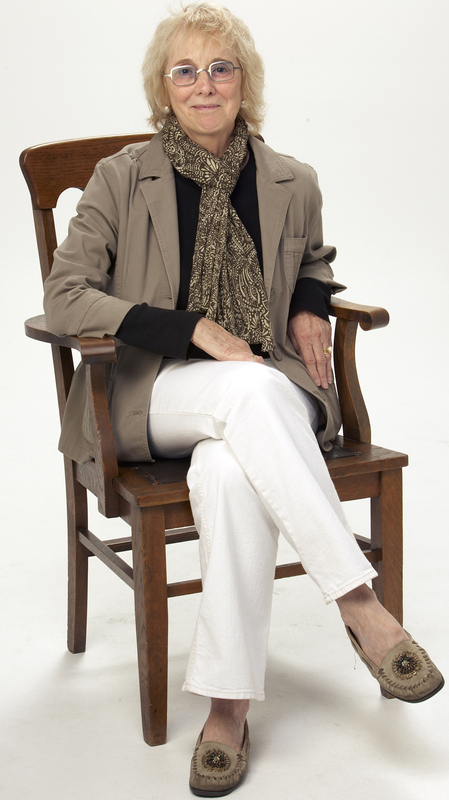 Salt Spring is an authentic artists community, which brings a strong cultural enjoyment. 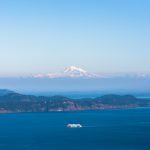 The Islands Trust form of governance for the Gulf Islands has protected them all from uncontrolled growth. The preservation of the natural environment is paramount. Hiking/walking trails abound. A vibrant agricultural segment, with farmers markets, is also a feature. Great restaurants to entice. A strong sense of community is very visible. There is huge tolerance, but also a caring basis…islanders do help other islanders in moments of need. Everything required for a 21st Century life is available on Salt Spring, yet it is also wonderfully “apart”. 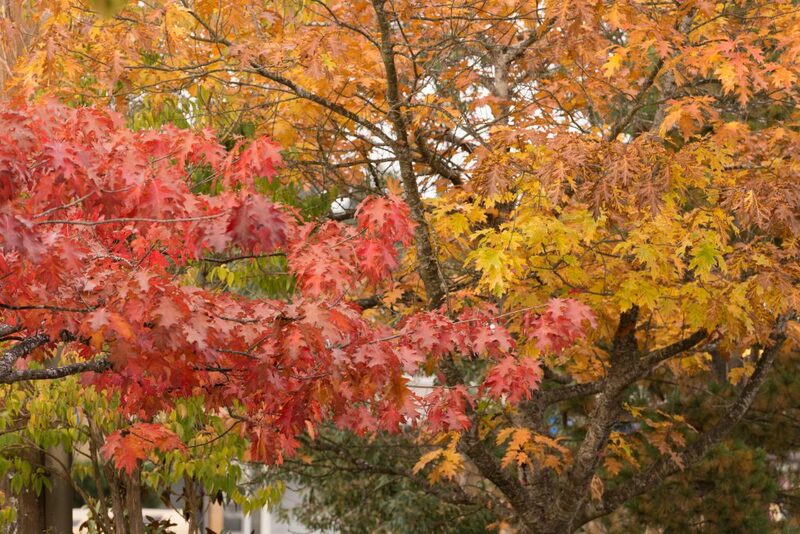 Salt Spring is a superb year-round lifestyle choice. At the beginning of April, then, the listing inventory remains very “thin”. If this continues throughout April and May, and buyer interest in the secondary home regions continues steady, then price stability will remain…and we may even see price increases by summer. 101 listings (ranging from 299,900 to 3,900,000). undeveloped residentially zoned lots/acreages: 62 listings (ranging from 148,000 to 2,495,000). The number of sales at: 23 (ranging from 135,000 to 1,700,000). 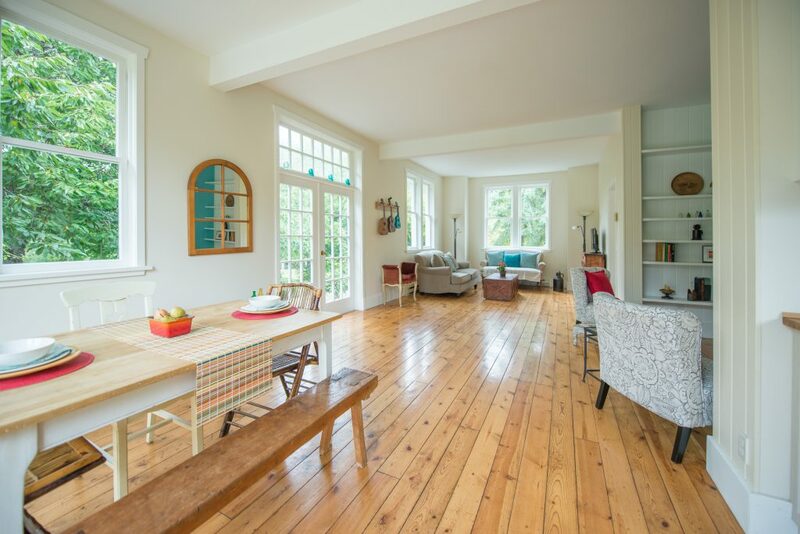 This is an extremely thin listing inventory, and there have been serious sales in the early Spring market. Hmmmm…price increases to follow? Important to keep an eye on market dynamics. Secondary home/discretionary markets do not follow the same outcomes as seen in primary residence/city regions. Thinking of selling? Desiring to buy? 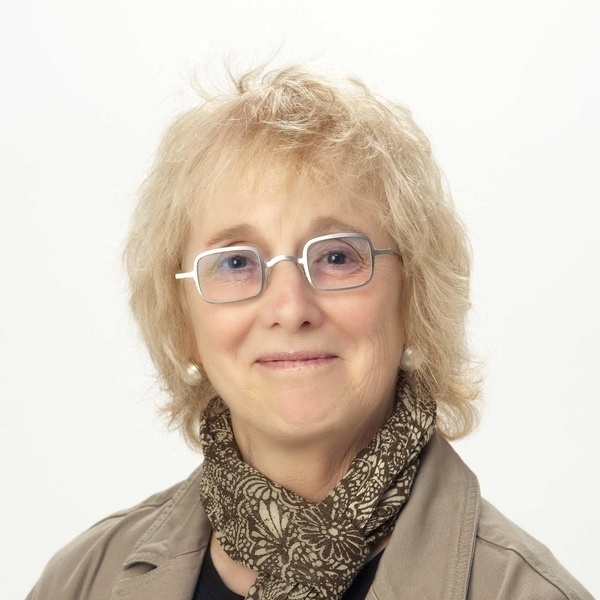 How may I help you with your real estate decisions on Salt Spring Island? Look forward to your call (liread33@gmail.com). April welcomes the Saturday Market in the Park, the Easter Art presentations, the Spring openings in the Ganges galleries, the studio tour around the Island is underway, and Earth Day celebrations/clean-up plans are ready to enjoy. Special seasonal menus featured in our great restaurants, live music venues have moved to patio enjoyments, and al fresco dining is welcoming us all. Everywhere we look there is splendour in the wings…Nature is unfurling before us. This entry was posted in Market Analysis on April 1, 2019 by Li Read. A hurricane force wind on December 20th, with resulting power outages and severe forest damage, was replaced by an Arctic Front and snowstorm sequences (no melt between storms, due to cold)…the result of all of this was to cause a cancellation of potential viewers/buyers. Christmas/New Year week and February’s Family Day Holiday Weekend were both affected by weather-induced pauses. The good news: everyone did rebook and March appears to have “busyness” at its heart. 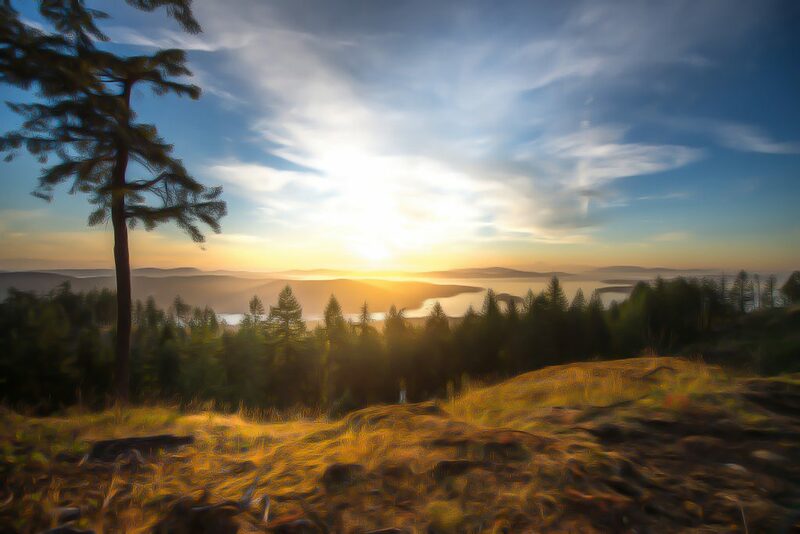 March sees the beginning of Spring, showcases the allure factors of Salt Spring, and invites market activity…to enjoy a property between late Spring and early Fall (the best weather months in our area), one pretty well has to buy in March/April. How can you make this current market work for you? How can you make this current market work for you? Whether a seller or a buyer, and no matter the market trend, there are always elements that can work to your benefit. 10 sales to date, all residential, from 440,000 to 1,700,000. 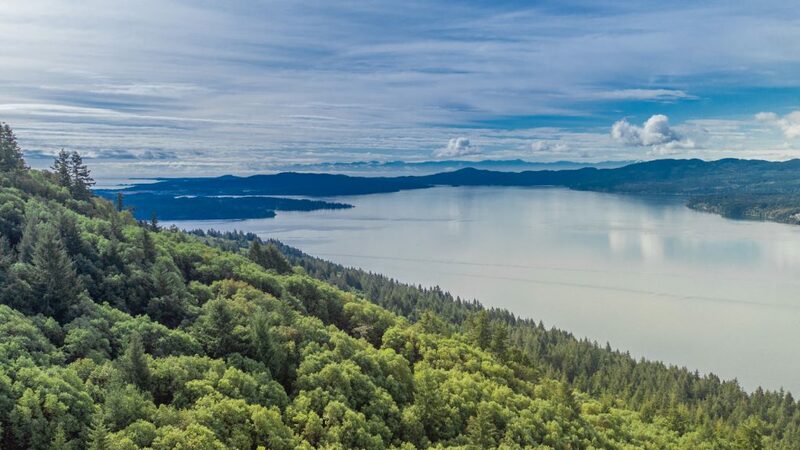 It is more usual to see a total of 380 to 420 listings on Salt Spring…this lack of current inventory (147 residentially zoned options, including dwellings and undeveloped land), if continues, could lead to price escalation by the summer season. An annual Home and Garden show sponsored by the Salt Spring Chamber of Commerce takes place in mid-March and the beginning of the Saturday Market in the Park “season” is in place by month’s end. Live music continues at Moby’s, at Woodley’s, at the Legion. ArtSpring showcases special events. And the days are enticingly longer…time to rediscover Salt Spring’s hiking/walking trails, beachcombing pleasures, gallery spring openings…time to consider a garden. 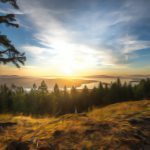 Although Salt Spring is seasonless, in the sense that there is always something to discover and to enjoy, it is true that April to October are the famously most delightful months on the great Pacific Northwest Coast. March is the shaking off of winter and the preparation for “real Spring”. Time for all of us to mirror the month and to shake it up a little. This entry was posted in Market Analysis and tagged market analysis, real estate gulf islands, Real Estate salt spring, salt spring island, Salt Spring Island Real Estate on March 1, 2019 by Li Read. 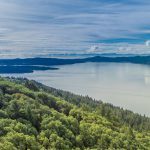 The first stirrings of early Spring bring a renewed interest in real estate sales in secondary home markets…and Salt Spring and the Gulf Islands are such discretionary regions. I often think that real estate activity in the Gulf Islands falls into “thirds”…and that November, December, January, February constitute one of these “thirds”. It does seem to take until March for the tone of a year to make itself felt, in secondary home markets. I do these regular market reports at the very beginning of a month, and try to update any changes as the month progresses, via my blogs. At the close of January, there were seven sales for 2019. Two between 400,000 and 500,000. One between 500 and 600,000. One between 600 and 700,000. Two between 700 and 800,000. One between 800 and 900,000. All of these were residential dwellings, selling between 475,000 and 839,000. Inventory remains thin. There are a total of 150 residentially zoned listings at this moment. That breaks down to 89 residential dwellings (not separating out townhomes or waterfront options or farm parcels) and 61 lots/acreages (again, not separating out waterfront, view, or farm options). Thin inventory is usually an indicator of potential price rises…that supply and demand equation. Secondary home/by choice markets do not always follow standard operating procedures. The important first step for a buyer is always that “where will I choose to purchase” question. Sellers need to remember that buyers are looking in Vancouver Island communities as well as on a Gulf Island. A wider field of competition perhaps, than in the past market cycles? An increase in real estate inquiries is being seen earlier than expected…and, in some cases, a following early physicality to view. Most inquiries and viewings are still from Vancouver/Lower Mainland potential buyers. On February 5th the Asian Lunar New Year says goodbye to the Year of the Dog and begins the Year of the Pig. Will this animal totem represent a time of calmer international events? Hmmm…. No place is exempt from outcomes in other places…that butterfly effect is alive and well…no matter how far apart pocket places such as the Gulf Islands may appear. It’s important to keep in the loop of international events. There is an annual Family Holiday Weekend in February in B.C. Salt Spring offers many individual unique events (check the Chamber website calendar), and our great restaurants feature special Valentine menus. 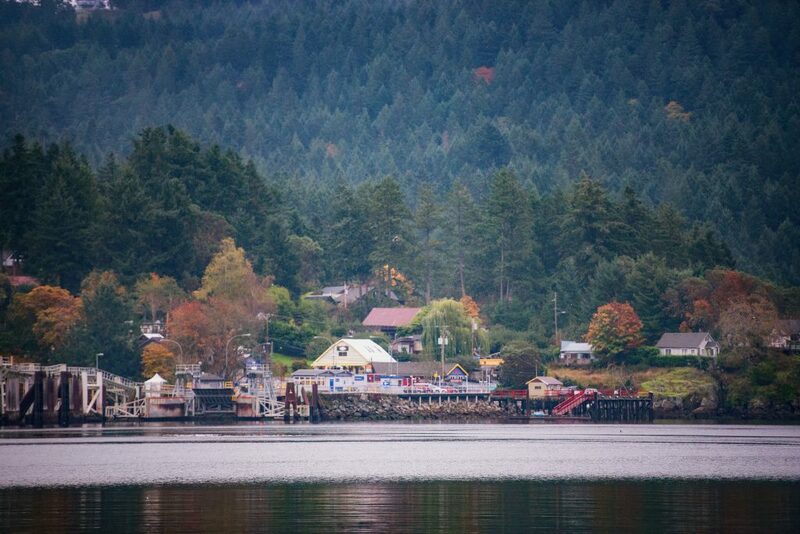 There is always a reason to enjoy a visit to Salt Spring Island. The Gulf Islands are really places for seasonless adventures. February is the bridge between Winter and Spring, in our softer climate region. It’s an ideal time to look at property…the bushes and shrubs that obscure property boundary pegs are still bare. In the summer season everything looks beautiful. At this time of year, it’s easier to pay attention to exposure, to weather elements, to privacy and to arable potential. It’s always a good idea to “look”. Change is the norm in our society right now. What about Artificial Intelligence (AI)? What will be the impact of 5G? If security is necessary on the Internet, how does block chain technology protect individual information…and is this personal information under the control of the person whose data it is? Augmented and Virtual Realities? Hmmm…an exciting time to be in the world, with still to be discovered opportunities. The Islands Trust, created by the provincial government in 1974, to preserve and protect the environmental beauties of the Gulf Islands, for the benefit of all B.C. residents, perhaps has ended up by creating a withdrawing space to enjoy that real (natural) world…and to be apart from our “always on” digital universe. This was not the intent back in 1974, pre-Internet, but it may be the outcome in 2019. 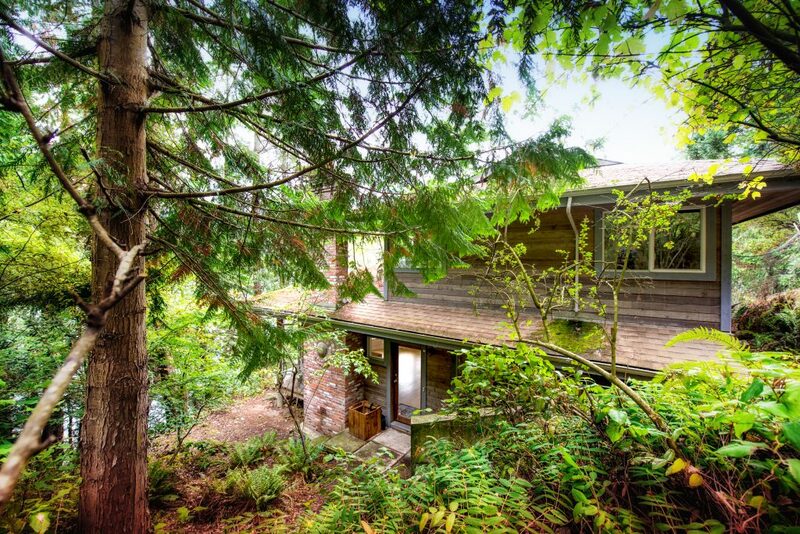 Salt Spring as a protected withdrawing/preserved renewal space? Yes. The Trust maintains a limited inventory of properties, via its strict zoning/density controls that prohibit growth. This will ensure, beyond market cycles, that the Gulf Islands may ultimately end as places that one will have to be able to afford. Low inventory coupled with buyer desire may end in price escalation. Hmmm…. Who will service the lifestyles of those who live here? The key issue in many communities (including on Salt Spring) remains the lack of affordable housing/work rental. Will the Trust revisit their bylaws that make it difficult to offer rental accommodations, both annual and vacation? Will the water moratorium put in place by the volunteer board of the North Salt Spring Water District (NSSWD) be resolved by the CRD (Capital Regional District)? February is often a month that sees investment conferences, real estate presentations, and other business-oriented opportunities that seek answers to the age-old question: what’s the market doing? It’s a good idea to attend and to listen. All ideas are as valid as any others…there is still no clear blueprint, or definitive plan, going forward. Government interventions to stop market growth in large cities do have an effect on secondary home markets. Do such interference measures last? It will be interesting to see if the faltering 2018 Vancouver market recovers, in spite of government measures to suppress it. 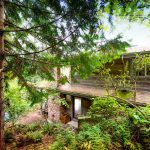 Vancouver sellers, since mid 2016, have been the main buyers on Salt Spring and the Gulf Islands, and also on Vancouver Island. So…here we are…easing towards the start of our main real estate sales window on Salt Spring and the Gulf Islands (mid-March to mid-October are the busier months for both tourism discovery and subsequent real estate viewings). February, the last hiatus month, carries with it the first whispers of a market trend. Will more listings come onstream? If not…then what? In change lies opportunity. How may I help you with your real estate outcomes? Call me. Benefit from my knowledge and expertise. I look forward to meeting you. This entry was posted in Market Analysis on February 1, 2019 by Li Read.